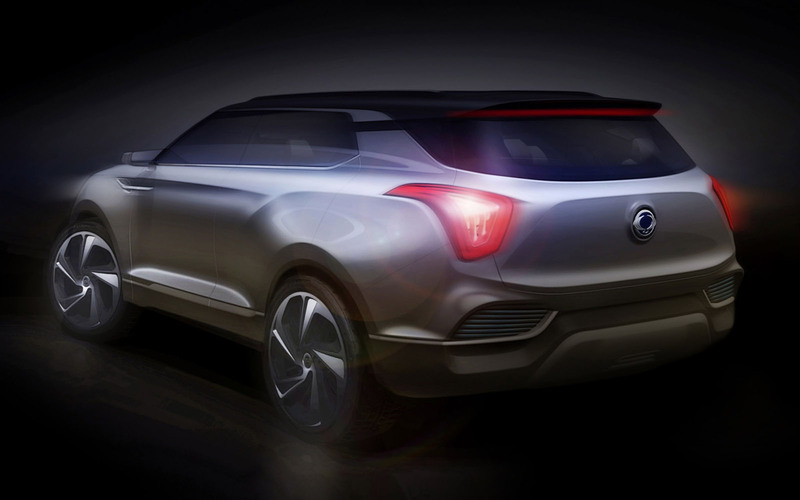 This year’s Geneva Motor Show will see SsangYong unveil their crossover concept, the XLV. Shorthand for ‘eXciting Lifestyle Vehicle’, the B-segment crossover will be going head-to-head with the popular Nissan Juke once it makes it to production. The concept features low CO2 emissions thanks to a mild hybrid system that pairs up a 1.6 litre diesel engine with an electric motor. Power is stored in lightweight lithium-ion batteries. 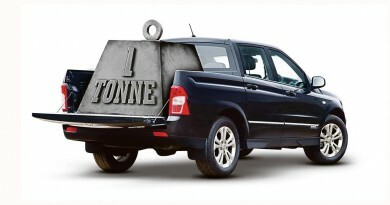 Despite its diminutive size, the XLV can seat seven people thanks to an innovative 2+2+2+1 arrangement. This sees the seventh seat able to move between rows two and three, increasing flexibility. 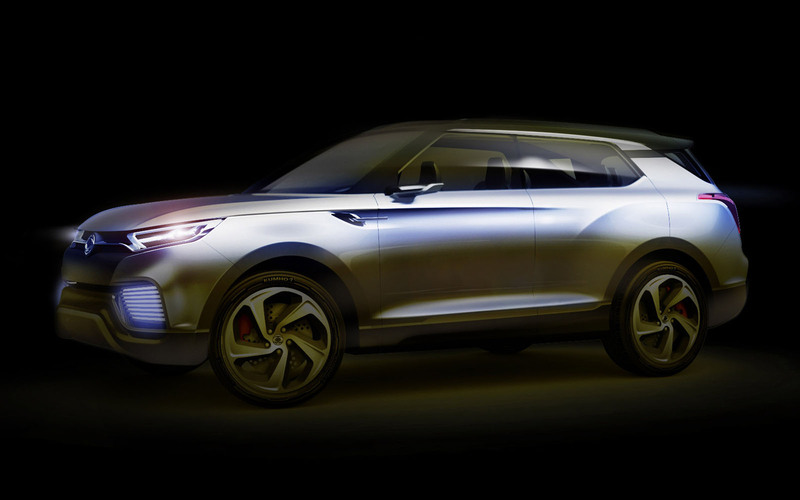 The concept also reveals more of SsangYong’s ‘nature born 3 motion’ design language, which projects ‘a rhythmical and dynamic exterior design.’ We don’t make this up. Expect pictures and details of the real thing from Geneva on 4 March.